Based out of Nova Scotia’s beautiful Annapolis Valley, Jesse Kemp, a.k.a. “Mulligan”, has been pumping up dance floors since 2003. His skills, enthusiasm and long mixes have earned him respect throughout eastern Canada. Mulligan’s music reflects his easy going, fun personality and with his style and flair he never fails to captivate his audience. Getting his start in Fredericton, NB co-hosting Open Decks at McPhails Taproom, he was quickly signed by the forward thinking Ultrasound Collective Production Company. Mulligan has held monthly residencies at local night clubs such as Moncton’s “Paramount Lounge & Studio 700”, Fredericton’s “Afterdark Night Club”, and Wolfville’s “On The Verge”. Now back in Nova Scotia, he is taking The Maritimes by storm. 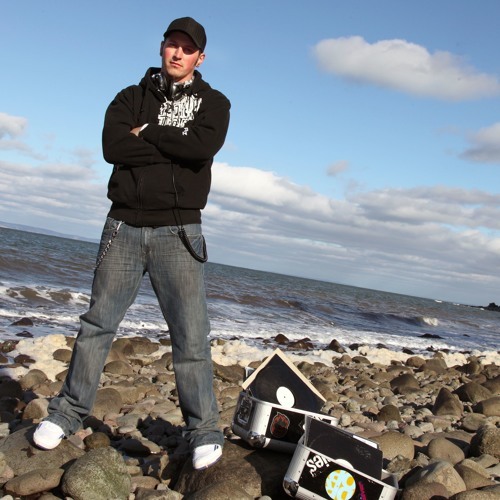 Mulligan has played hundreds of shows throughout the Maritimes and shared the stage with some highly respected international talent such as: The Sound Republic (Chicago), Jay West (Argentina), Chorduroy Mavericks (USA), The Freestylers (UK).